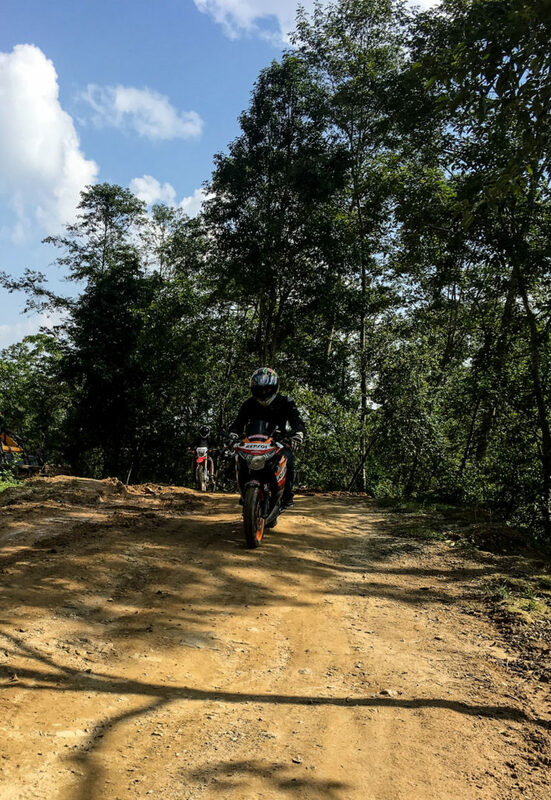 Please click below to find out more details. 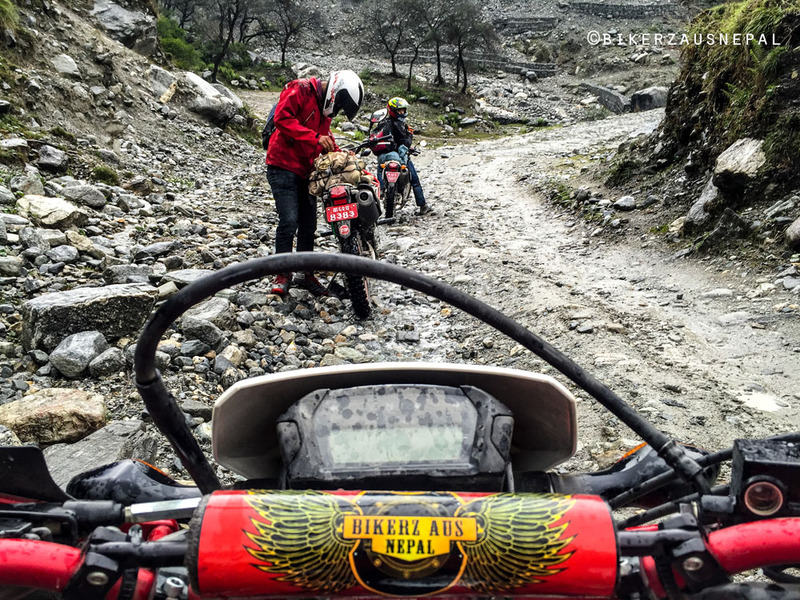 How about an exclusive adventure to Nepal?! 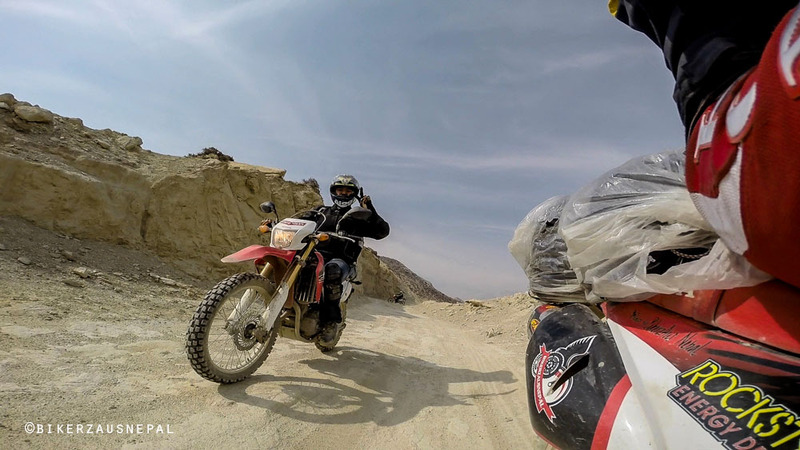 Genesis adventures is our adventure wing to explore Nepal on wheels. 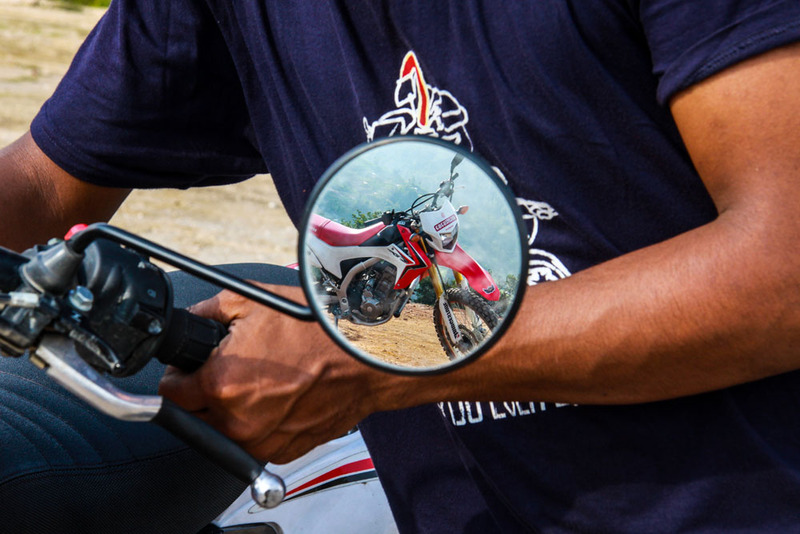 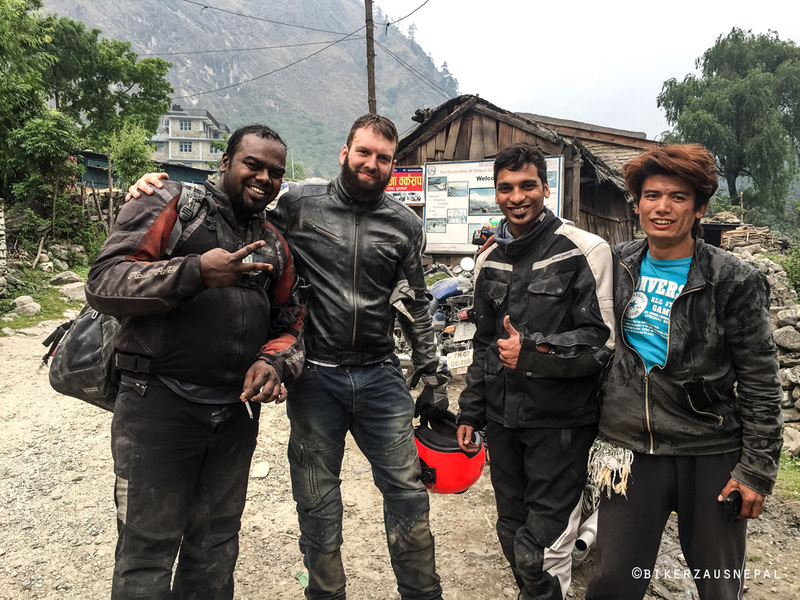 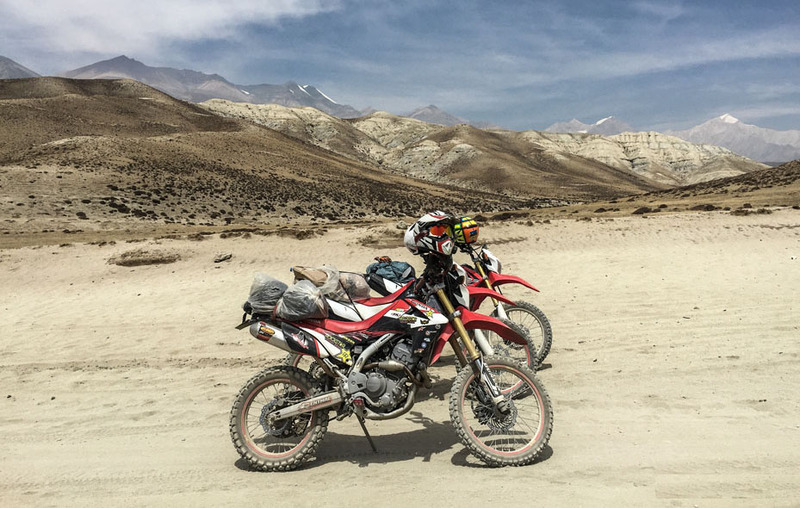 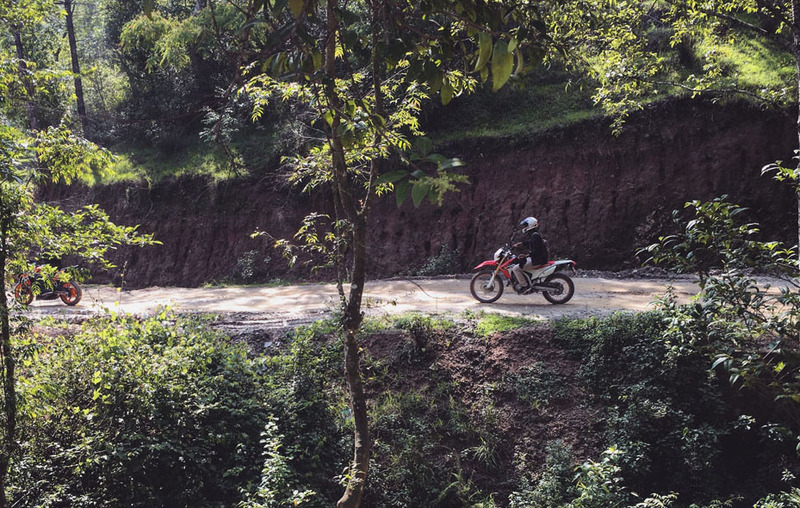 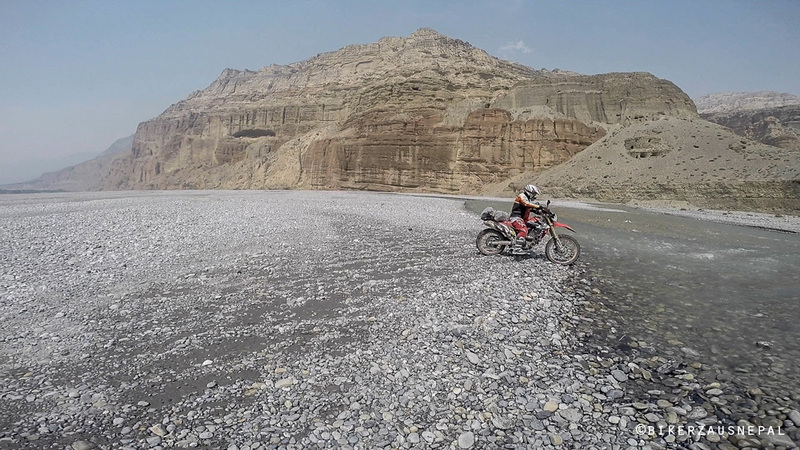 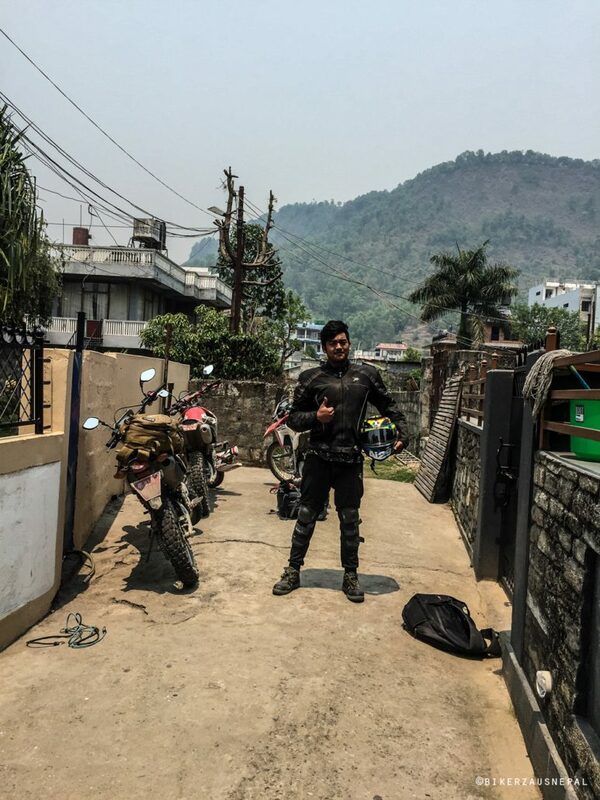 Started with curiosity and a few to many motorbike trips, Genesis adventure was established to share the thrill of riding and driving across Nepal. 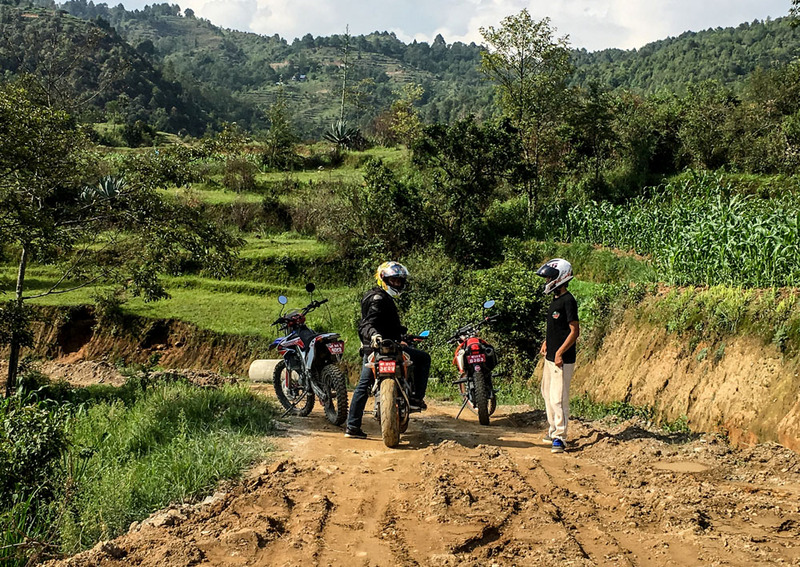 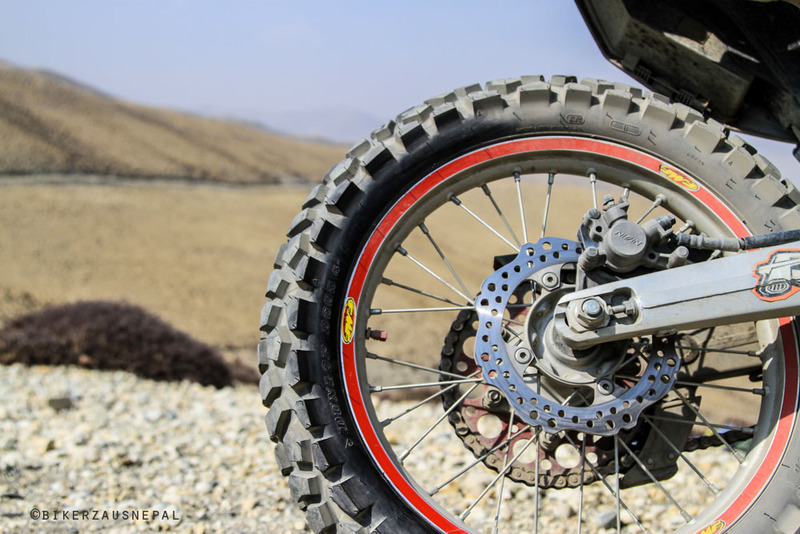 The initial ignition sparked with the motorbike trips, which with proper planning has grown up to bigger adventures and more logistically involved exploration journeys. 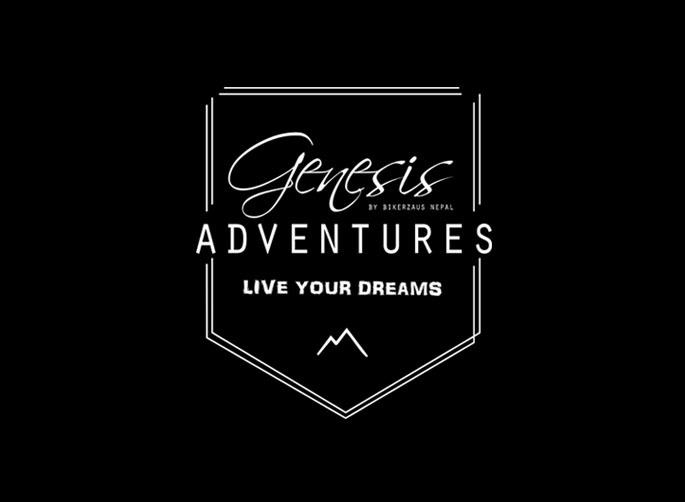 We are a team of good young people who has dedicated their lives and careers to becoming a leading adventure travel group in the country. 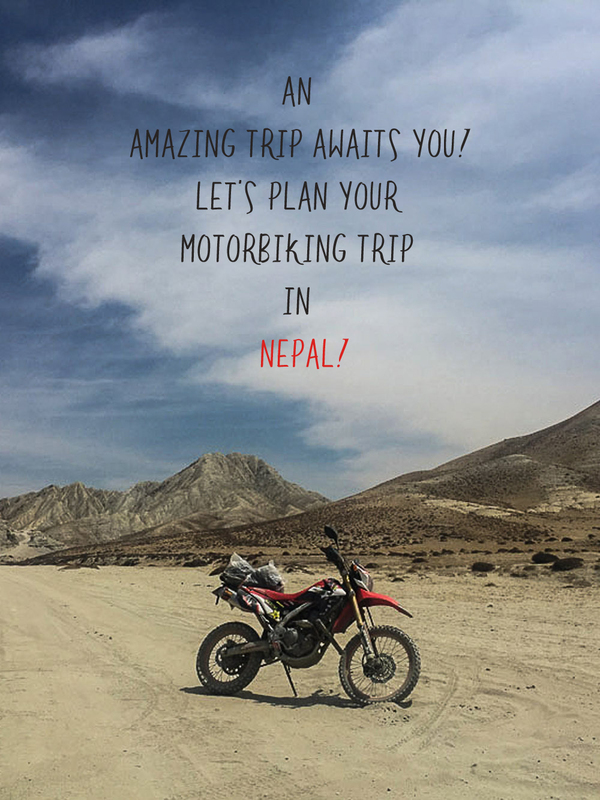 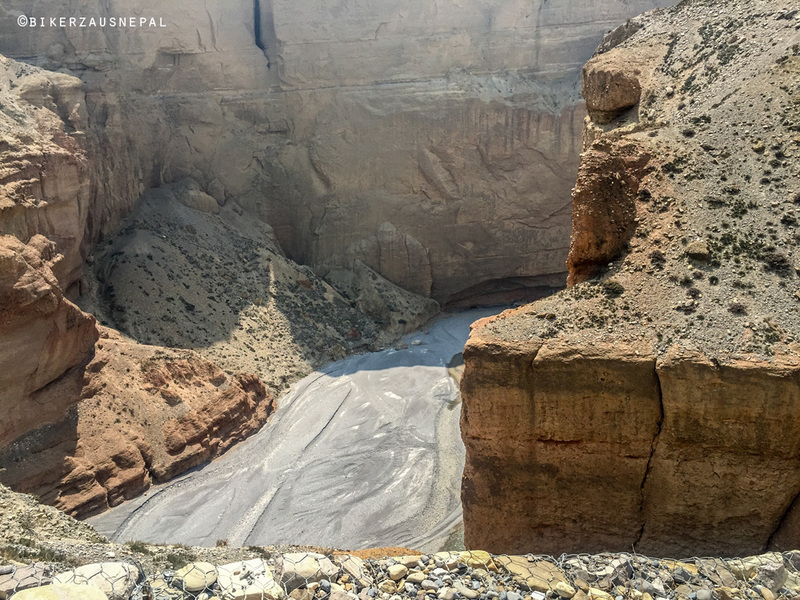 Come join us to discover amazing places of Nepal and experience a lifetime adventure! 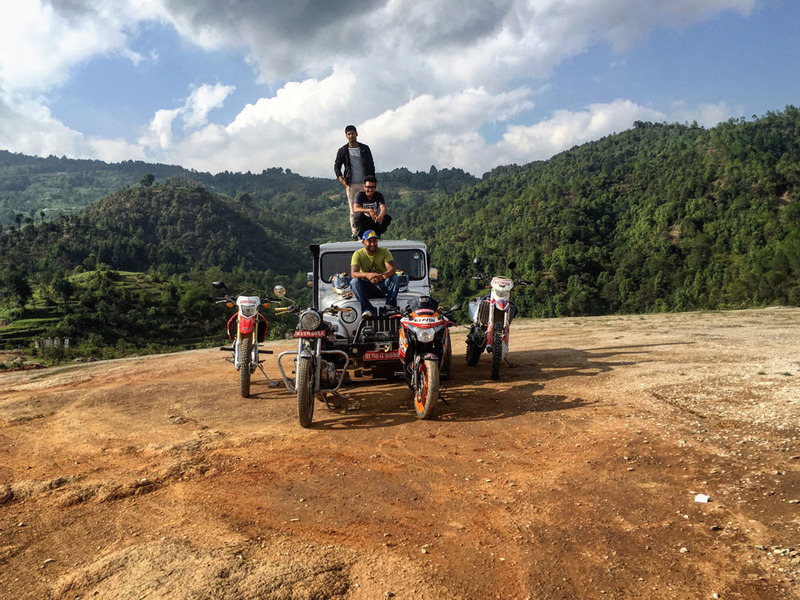 Check out some of our rides in action ! 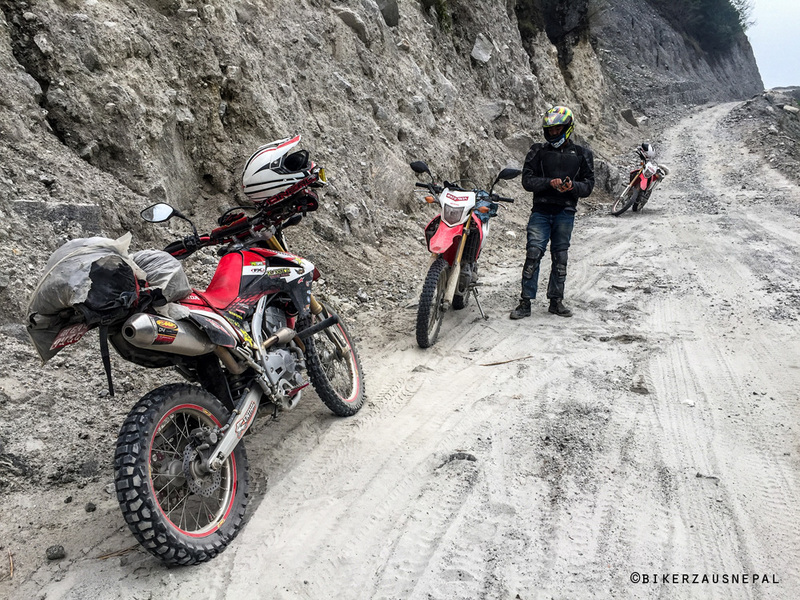 We keep on exploring and adding new destinations! 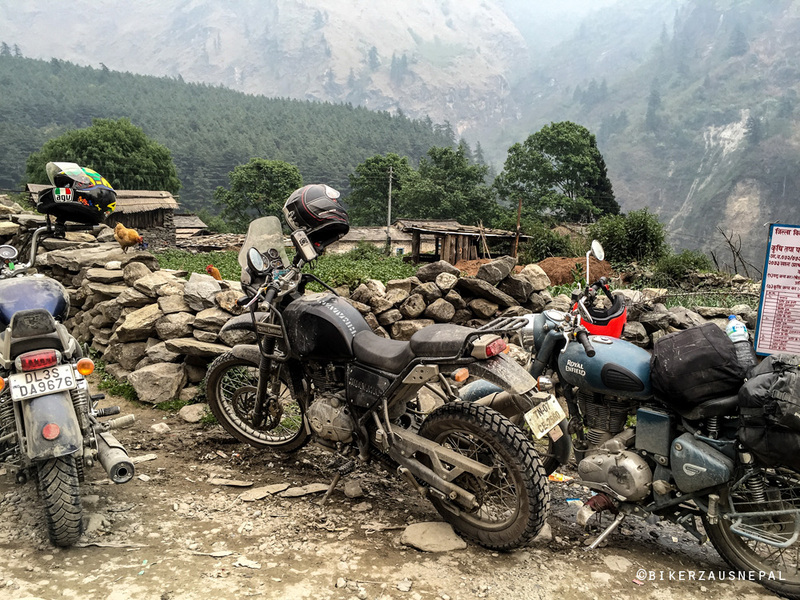 adventurous rides to explore Nepal. 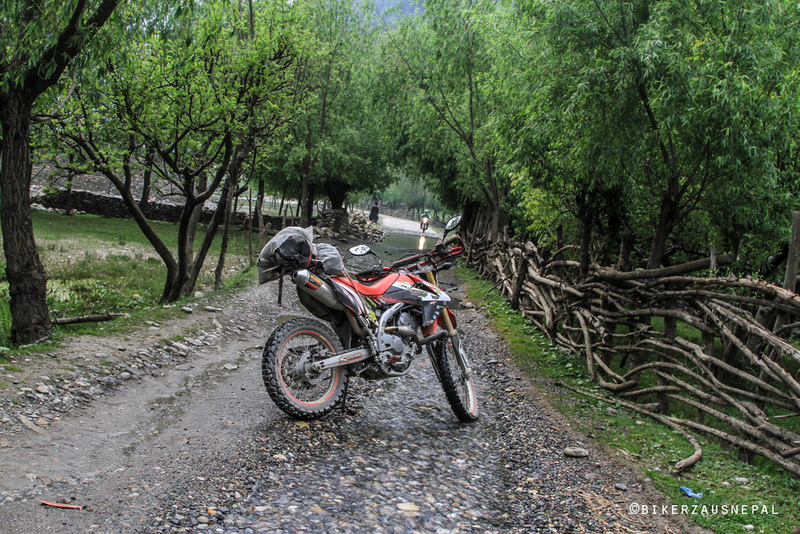 Check out the bikes in action during some of these amazing rides…. 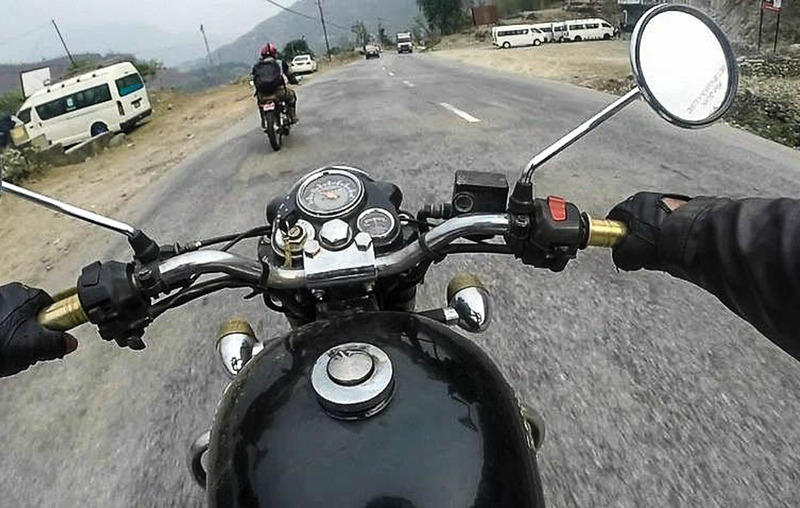 It is one of the most interesting and popular rides in Nepal. 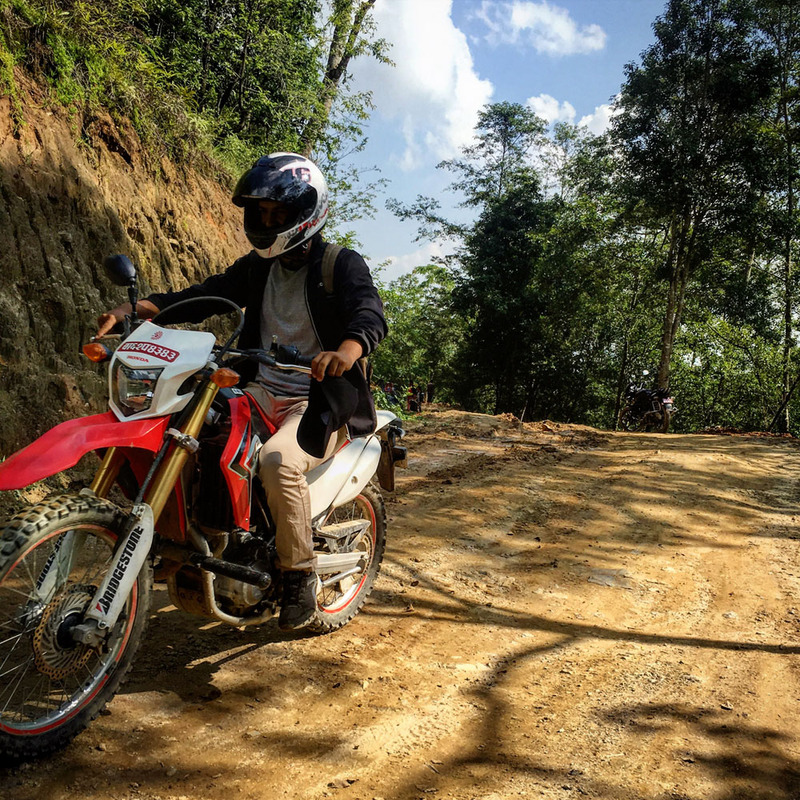 An adventurous off-road riding experience. 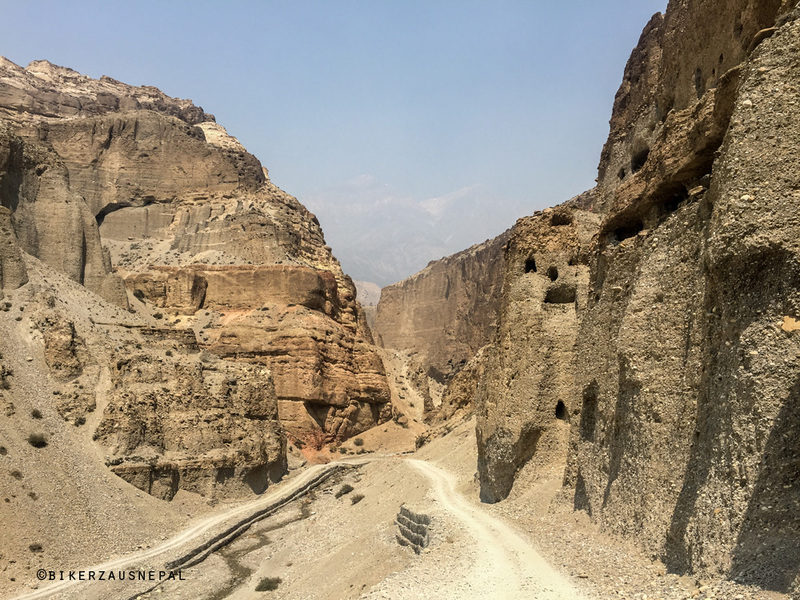 the best places in the capital. 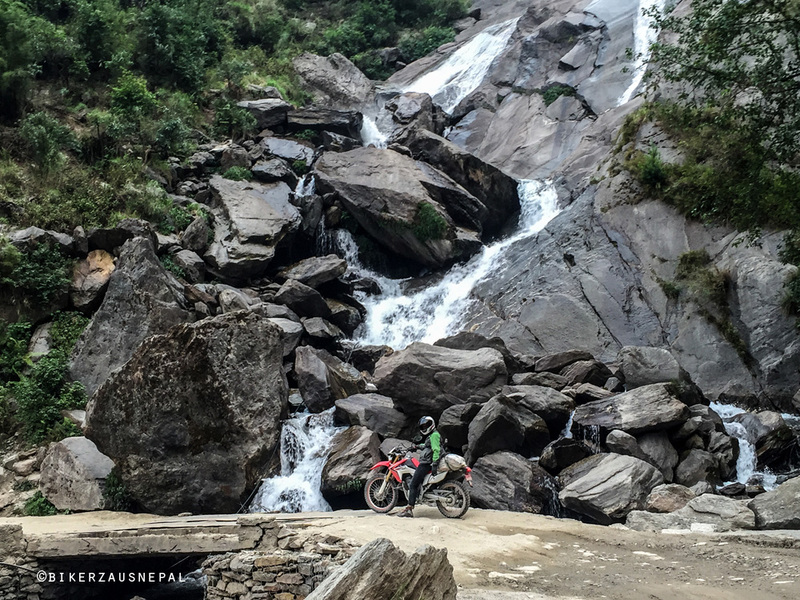 Discover amazing places in Nepal; we can help plan your perfect trip!